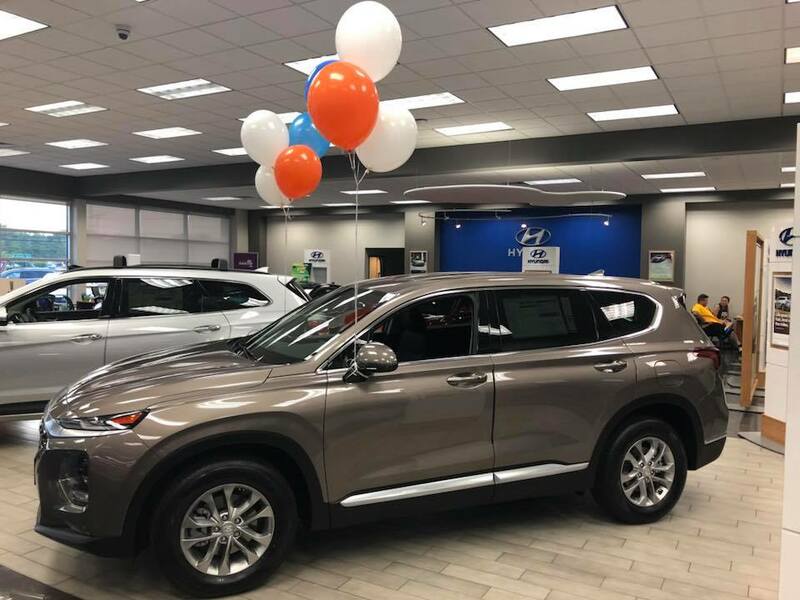 The 2019 Hyundai Santa Fe is Officially here at Lester Glenn Hyundai! 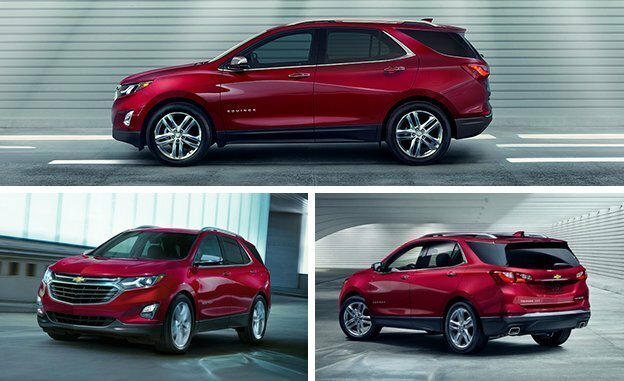 The 2018 Chevrolet Equinox is Ready For You! 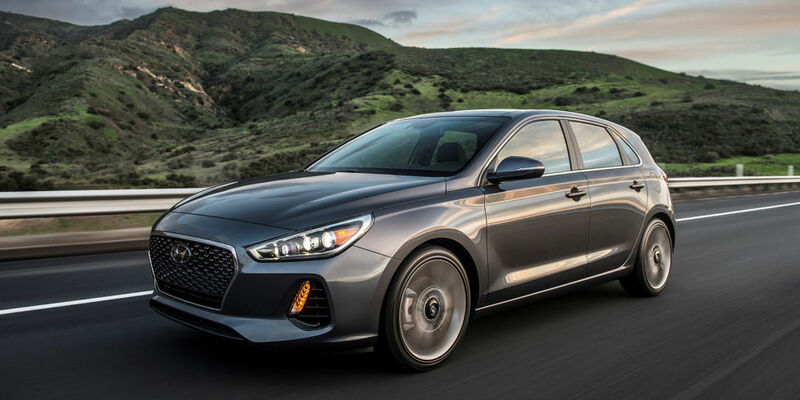 The All-New 2018 Hyundai Elantra Has Officially Made its Debut! 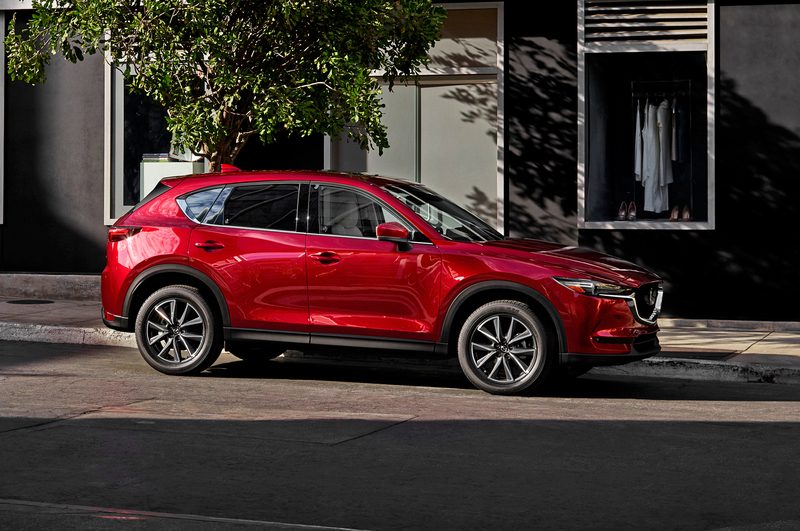 Our Hearts are Fluttering for this New Chevy! The K.I.S.S. Event Is Ready to GO at Lester Glenn Hyundai!